This tool offers a great manufacturing solution for high-quality silicon substrate fabrication and high temperature device manufacturing processes. 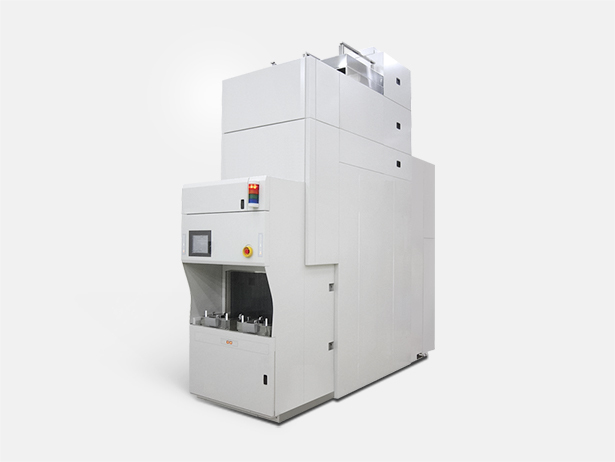 1350°C is a typical temperature for ultra high temperature annealing processes. Crystalline slip lines are easily induced on 300mm wafers processed at such high temperatures. This tool produces slip-free wafers at very high throughputs.